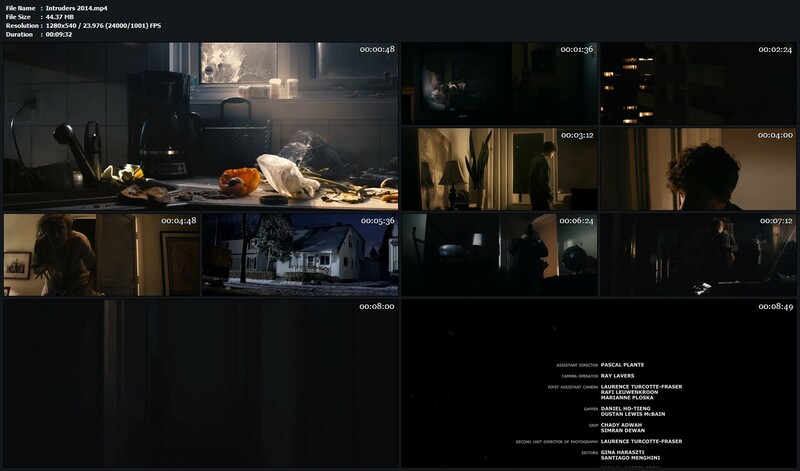 In the aftermath of a deadly haunting in a small suburban home, a sinister omnipresent entity proceeds to cause havoc in the private lives of a young boy, an unsuspecting teen, and absent minded inspector. 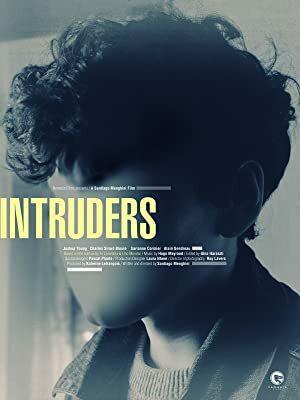 Intruders plays out like an Anthology, minus the wraparound story. Instead, it maintains its cohesiveness by having the Entity use the bodies of previous victims (or so it seemed to me). It also begins and ends at the same location. There are 3 segments: Little Boy, Jacov, and Inspector. Below, I will briefly discuss some strengths and shortcomings I noticed. Skip to the bottom if you’d rather not have any sort of bias when watching the short film but would like to hear some strong points and weak points. Little Boy: I must have missed something with the Little Boy. I liked how the skit was unfolding with it’s story, but then when it finally got to the end it felt as though crucial pieces of info were missing. We don’t know what happened necessarily, nor who did what. It would have helped to have had a bit more backstory or something with this one for sure. Not just for this skit’s sake, but for the film altogether. Other than that, it had great atmosphere and cinematography. It was creepy, but the lack of critical information greatly diminished it’s power. Jacov: This one is perfect! This skit is done very well, my friends. It has a beginning, a middle, and an end that all feels justified. Terrific atmosphere once again! Superb cinematography once again, and the acting is on point. It has such great energy and flow! It’s eerie, then it’s suspenseful, then it’s horrific, then it’s panic inducing, and finally it’s climactic. This is by far the best short of this film. Inspector: The Inspector skit was suspenseful and the atmosphere was palpable, but then nothing really ever climaxed. It may have done the story a bit more good than bad to have fleshed out the Entity in this one, or to at least made its presence known in various ways. It might have even been more interesting to have a narrative as to why the Inspector is there, what he’s looking for, or to try and tie him into the original incident (the deadly haunting). Overall, I really enjoyed the musical scoring, the cinematography was excellent, and the acting was really great too. Each piece had its own initiative and its own unique flare. They didn’t rely on cheap scares and they utilized a subtle, yet fierce nature in order to evoke fear. I do wish there had been a skit to depict the haunting that took place so that we’d have a bit more backstory. It would have greatly bolstered the cohesiveness of the film. However, when it comes to cohesiveness, I do like how the Entity is seemingly using the bodies of its victims in each progressing skit, and how the film begins and ends in the same location. Tagged boy, drama, fantasy, mystery, teenage boy, teenager boy. Bookmark the permalink.